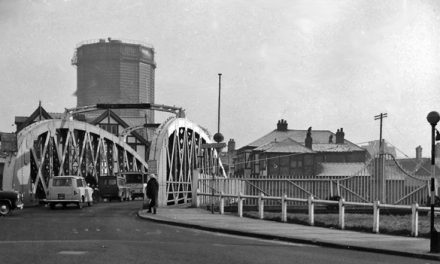 The structure was built by Edwin Clark in 1875 to transfer boats and barges between the River Weaver and the Trent and Mersey Canal across a height of 50 feet. It was built in 1875 by Edwin Clark and was in operation for over 100 years until it closed in 1983 due to corrosion. However, it opened to the public again in 2002 after a huge renovation project began in 2001. 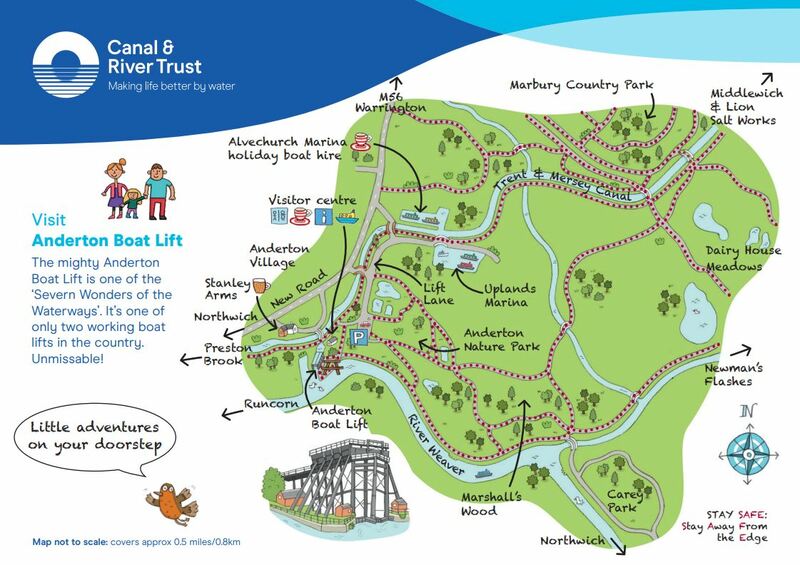 The Anderton Boat Lift is one of only two working boat lifts in the United Kingdom. It is also known as one of the ‘Seven Wonders of the Waterways’. 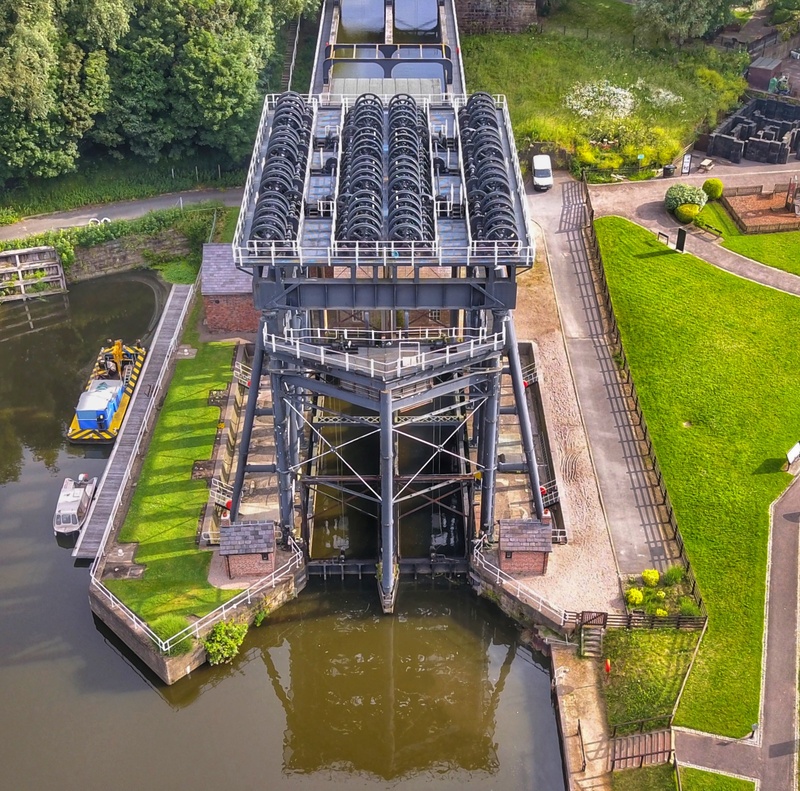 You will understand the impressive engineering that has gone into this well-designed infrastructure during your visit to the Boat Lift. The science behind it however is actually relatively straightforward. Two huge water tanks, each possessing watertight sealable doors, work as counter balances to transport the boats up and down. The drive through the charming village of Anderton is where your adventure begins. Once you’ve parked up, take a walk down to the Visitor Centre. Here, you can learn all about how and why they built the Boat Lift. 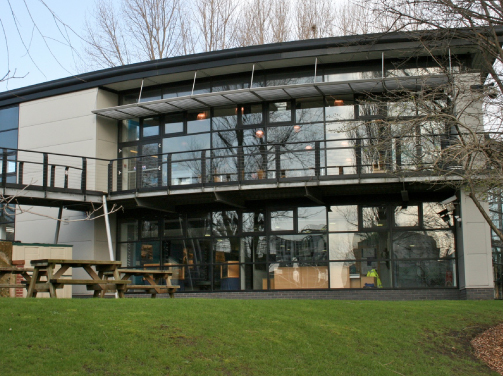 The Anderton Boat Lift Visitor Centre provides all the information you may need for both adults and children and it’s completely free! At the exhibition below you can learn about the lift’s history and the people who worked on and around it. Enjoy the interactive, hands on elements and the amazing cinematic centrepiece! 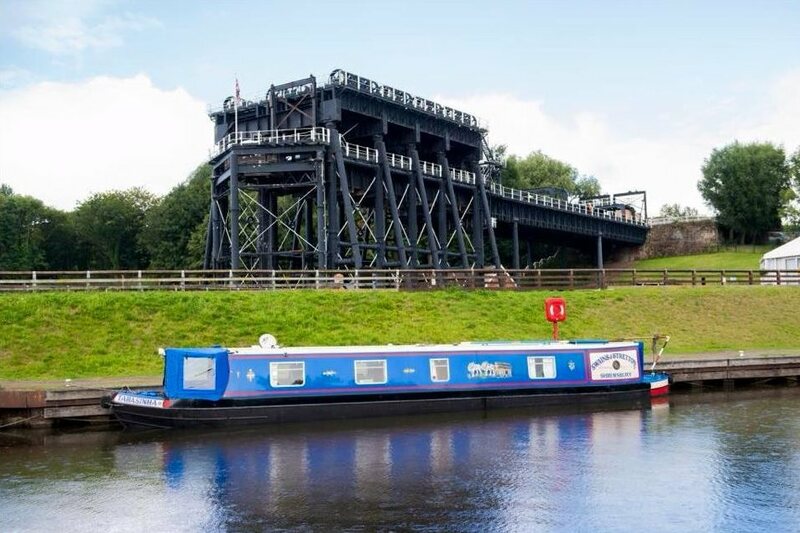 Whilst you’re at the Visitor Centre, you can buy your tickets for a trip on the Boat Lift. They offer a shorter journey, where you can enjoy a boat trip up and down on the Lift. However, we recommend pairing it up with a trip down the river on The Edwin Clark. On both trips a knowledgeable guide will share the story of the lift, the people of the waterways that used it, and the people that brought it back to life. Learn more about the boat trips and the prices here. If you’re on the daring side, we suggest the “Top of the World Tour”. This heart thumping adventure starts at the Visitor Centre; you’re then taken to the control room and machine deck, with the tour ending up at the very top of the lift! From here you will enjoy the magnificent views over the canal. 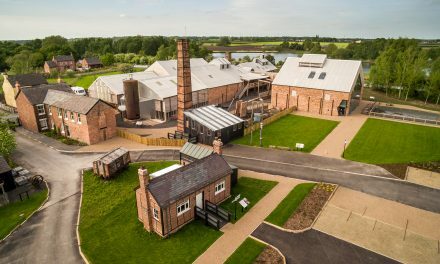 Not only does the Visitor Centre have an excellent coffee shop but there’s also a great range of pubs and restaurants in the local area. The Boat Lift café is a wonderful place to stop off for a light lunch and some delicious treats. 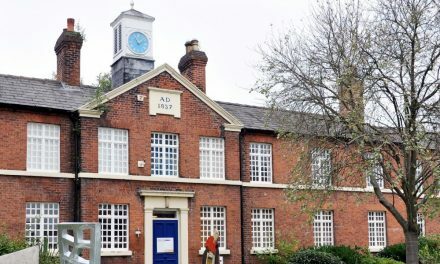 They also have a great gift shop here, which we think of as an Aladdin’s Cave full of Anderton’s unique heritage and historic items and a huge collection of children’s books, games, and sweets! 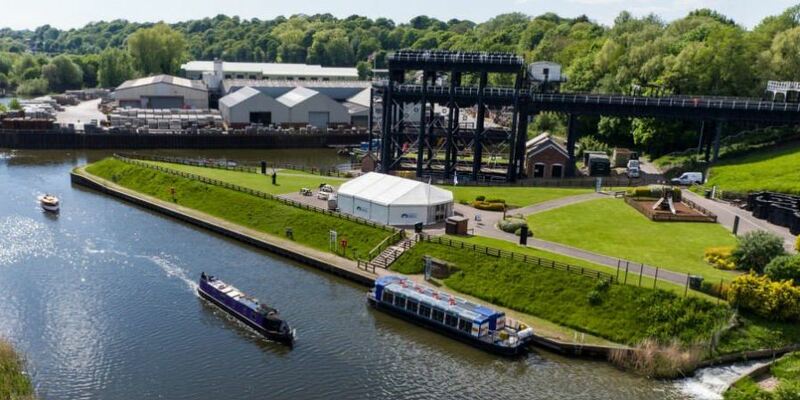 The Anderton Boat Lift is popular throughout the year for their excellent events. 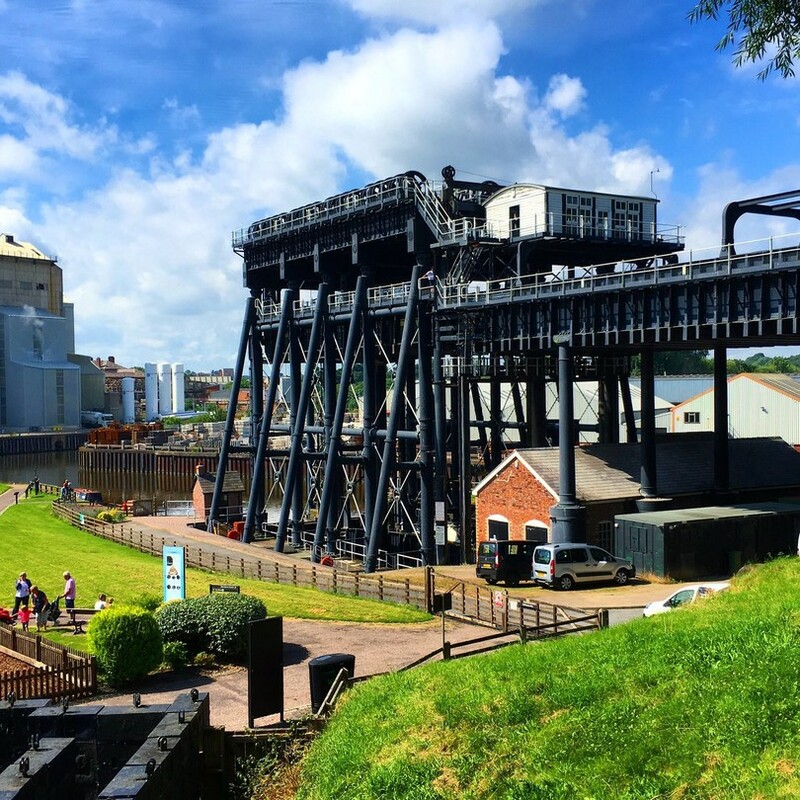 Some of our favourites are: The Anderton Boat Lift fireworks, Christmas Cruise, Mother’s Day Cruise, and the Easter Egg Hunt. Their site has details on how to get there, prices, and events. So make sure to pay it a visit! 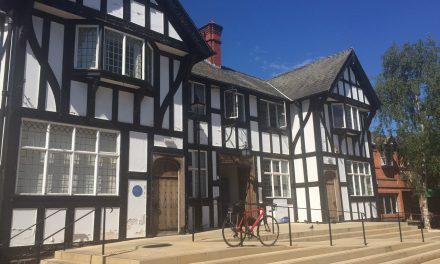 This historic destination also has brilliant disabled access facilities.